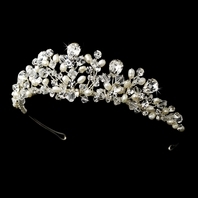 HOME / WEDDING HEADPIECES / Wedding Tiara / NEW!! 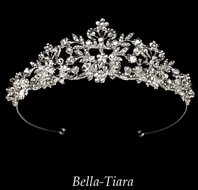 DAZZLING Swarovski crystal set Tiara and Necklace set - SALE!!! 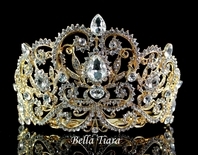 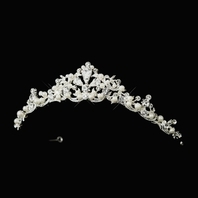 new spectacular elegant tiara with mixed sized rhinestone and crystals measuring about 1 1/4" high. 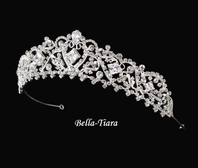 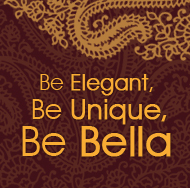 the royal stunning crystal matching necklace compliments the tiara beautifully.